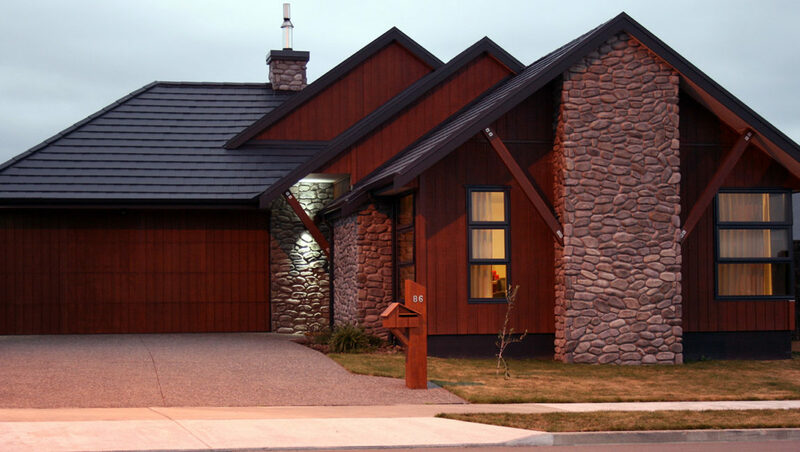 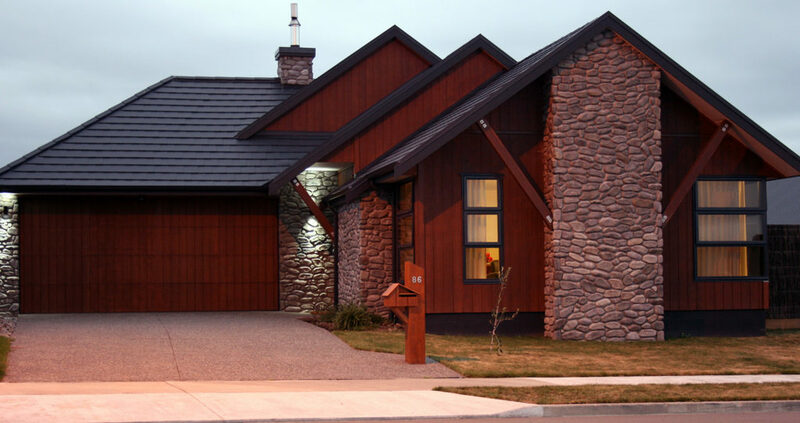 The Canterbury River stone profile is part of the River Stone brand, and has been created for those who would prefer an overall smaller and longer river stone look, which is installed in a modern lineal style. 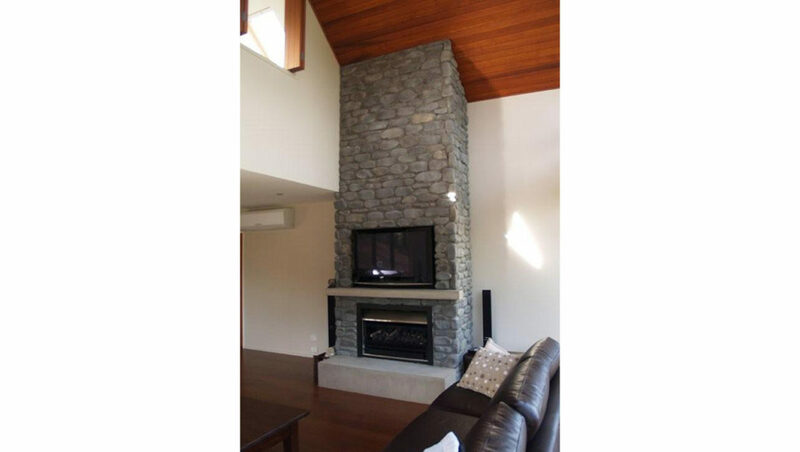 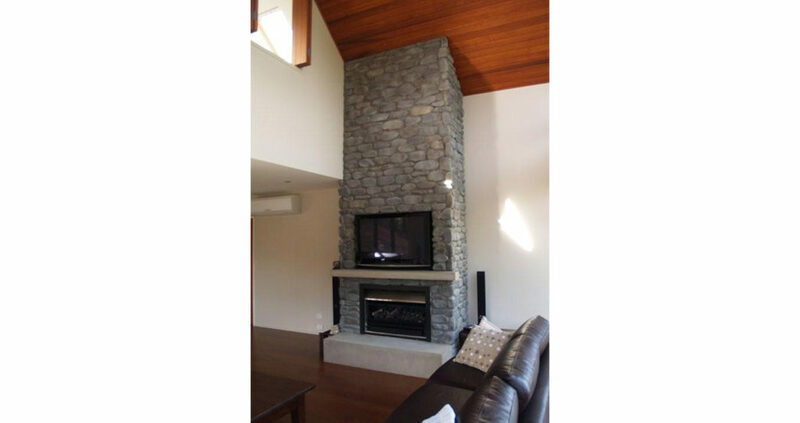 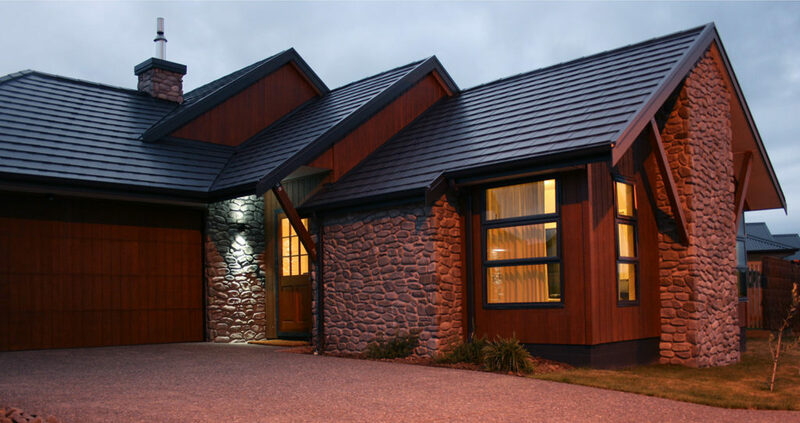 This profile has been moulded directly from natural river stone found in New Zealand’s rivers. 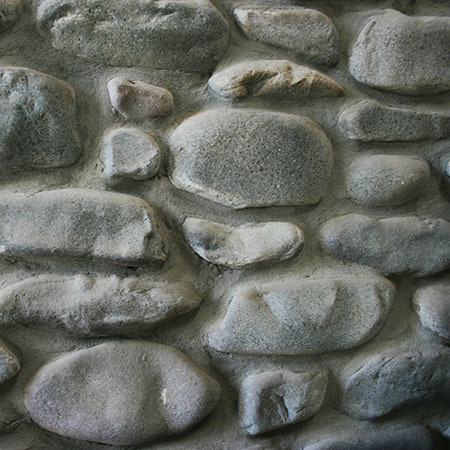 It has all the variations you would expect from a river stone: smooth in overall texture yet with lines and crevasses; predominantly grey but also with off-shades such as fawns and browns. 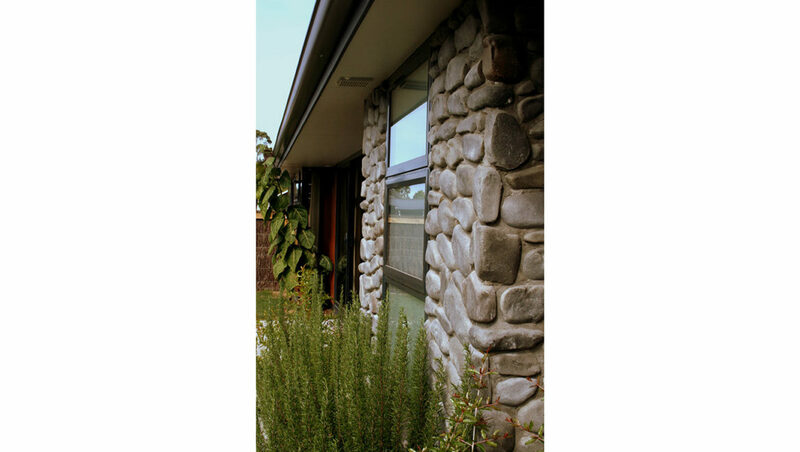 The stone in this profile comes in a variety of shapes (typically of a lineal nature), and sizes with the average thickness being 35mm. 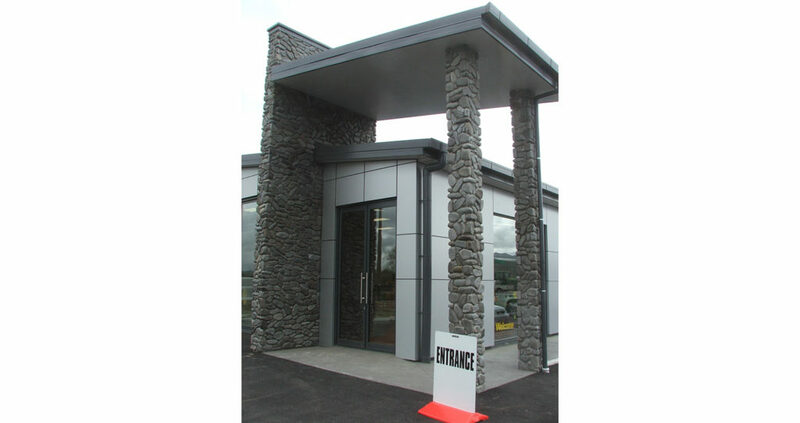 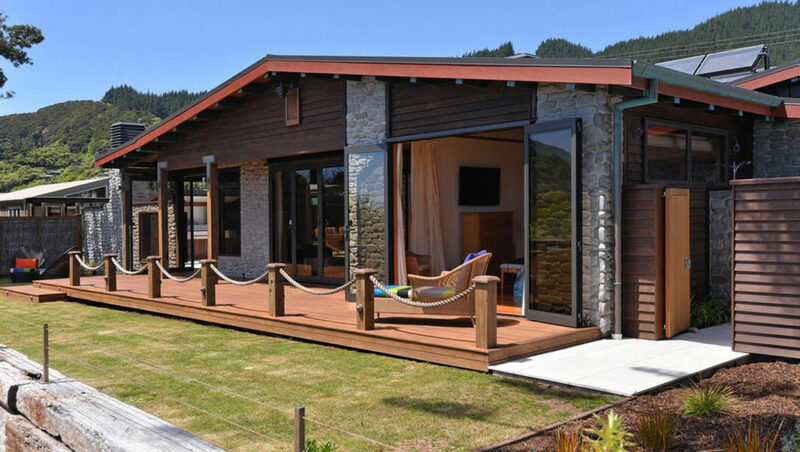 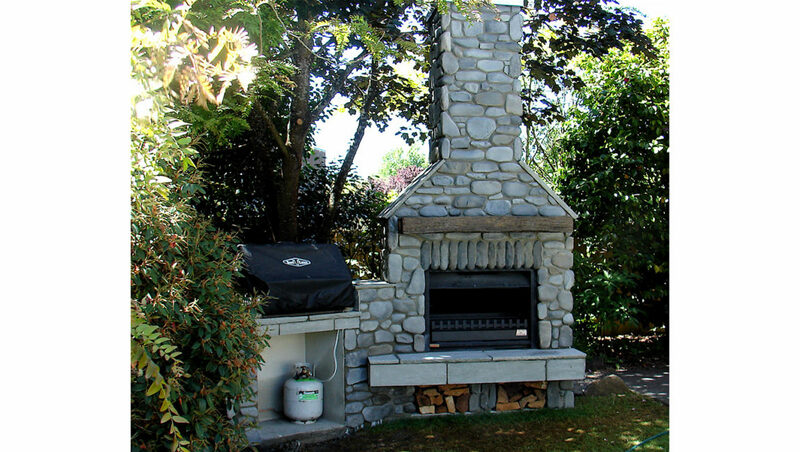 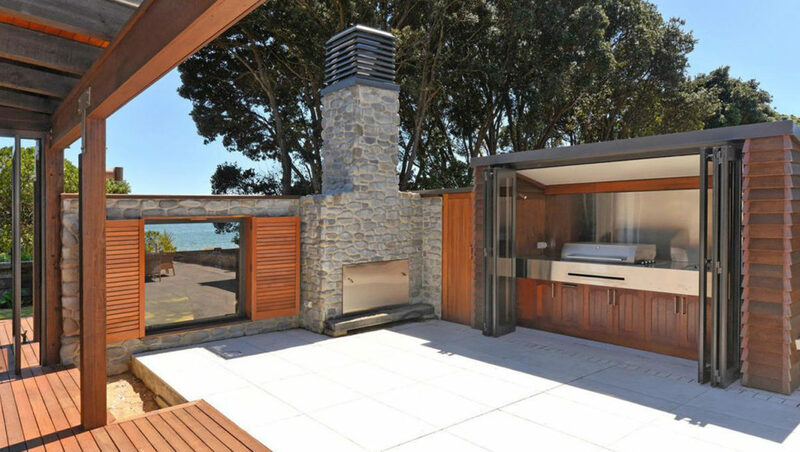 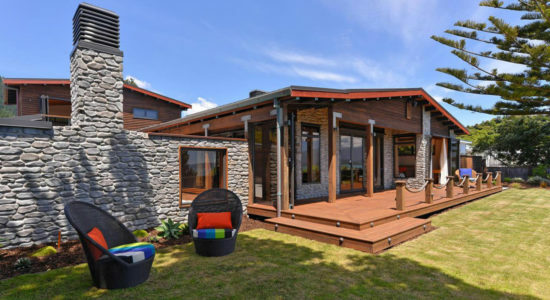 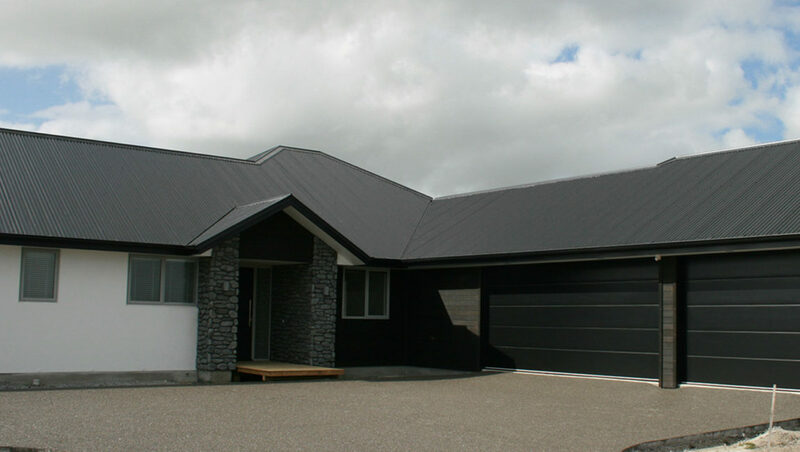 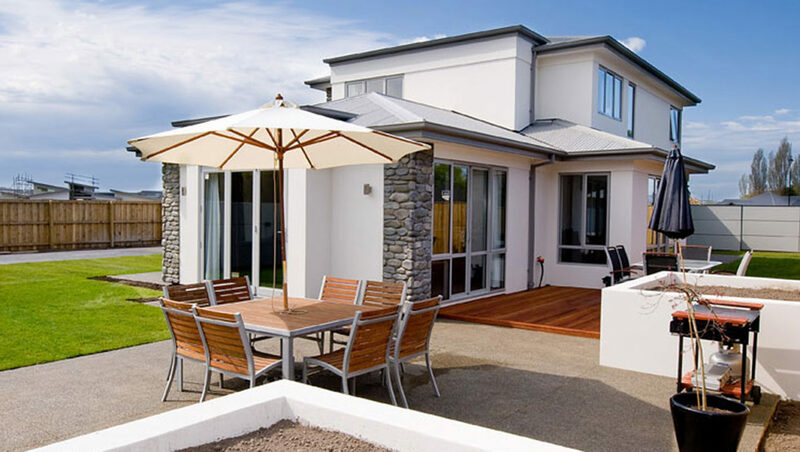 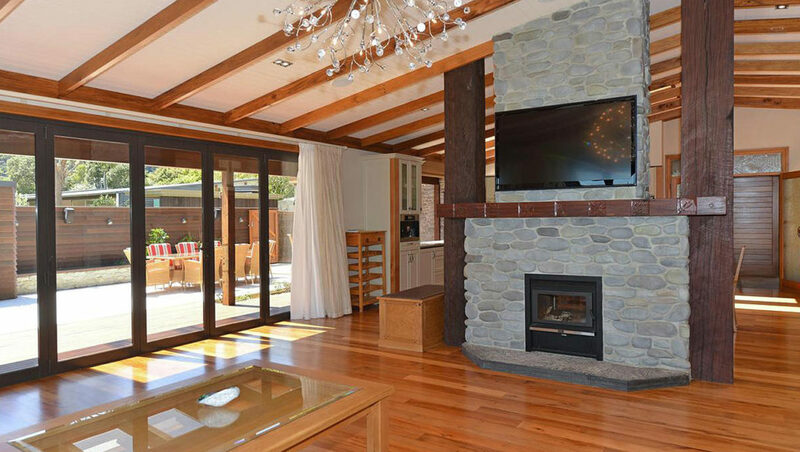 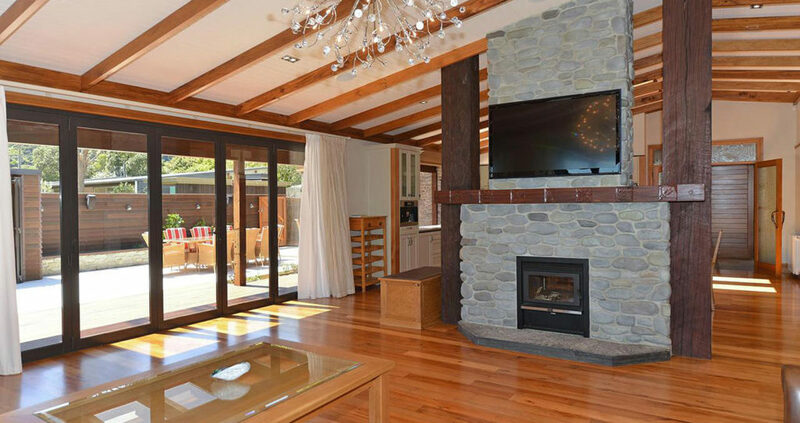 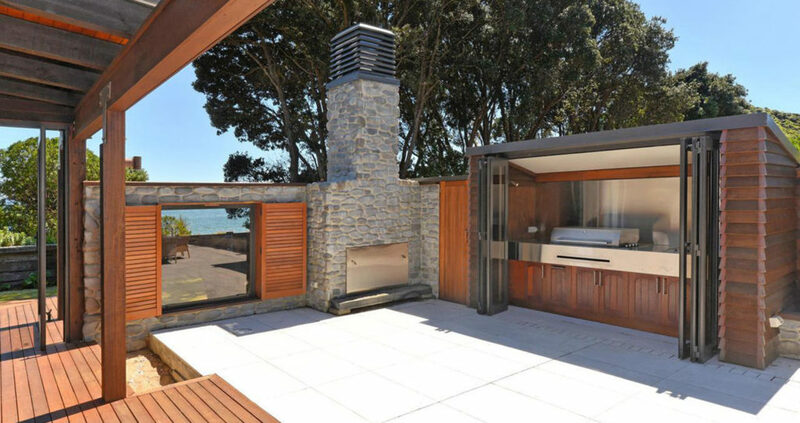 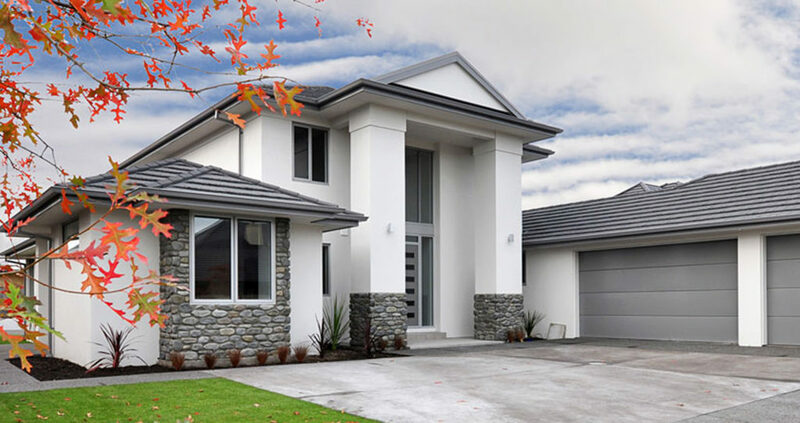 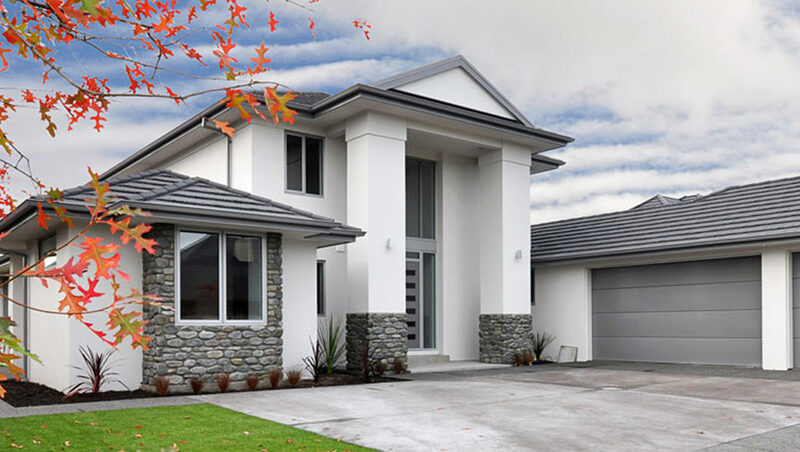 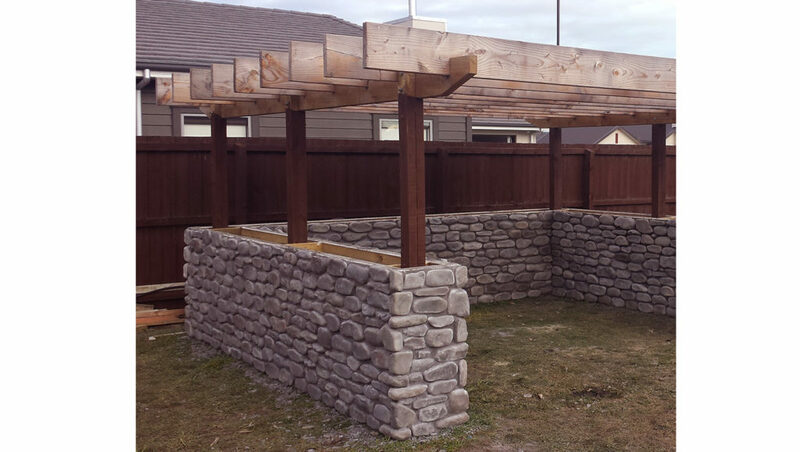 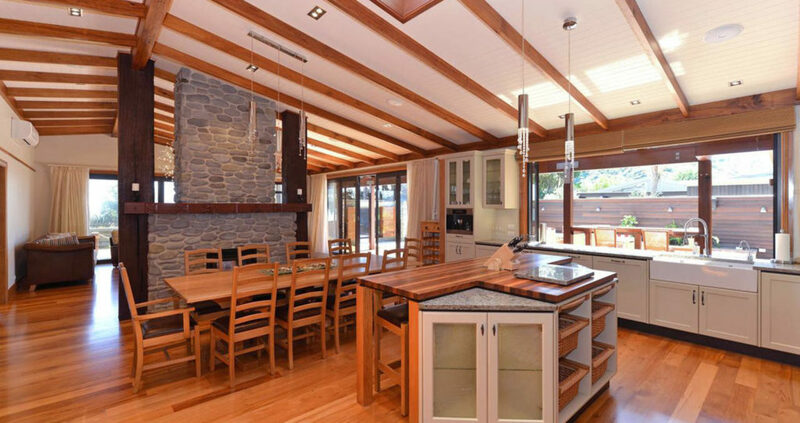 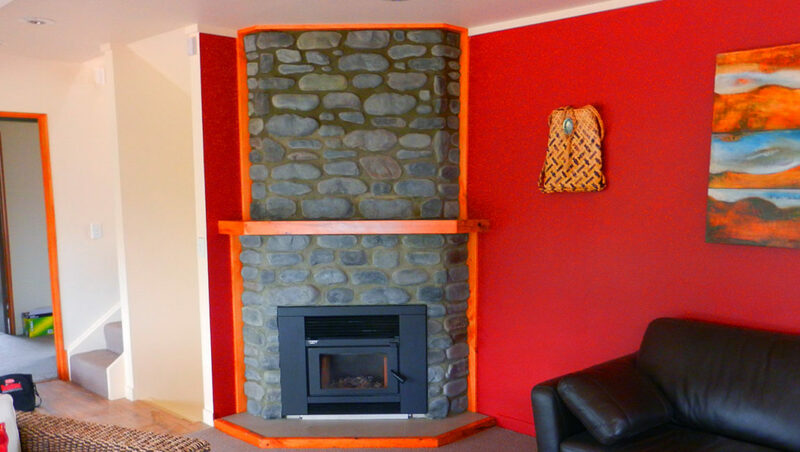 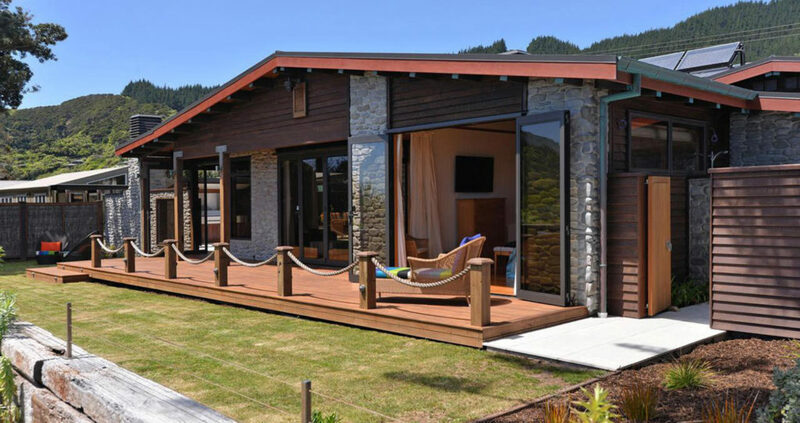 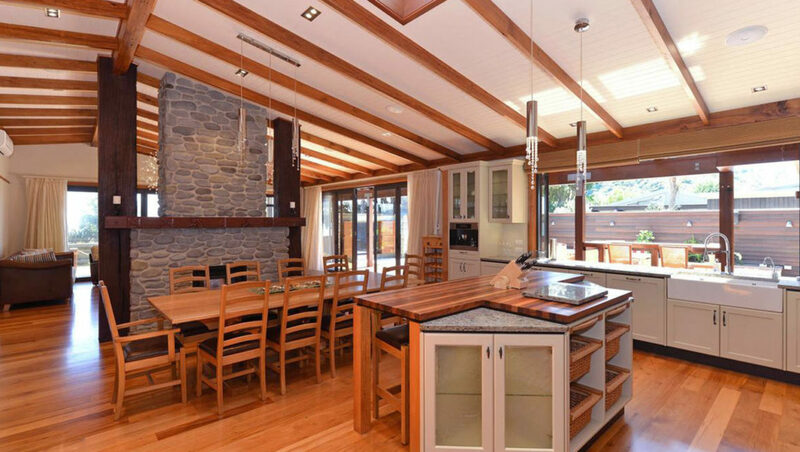 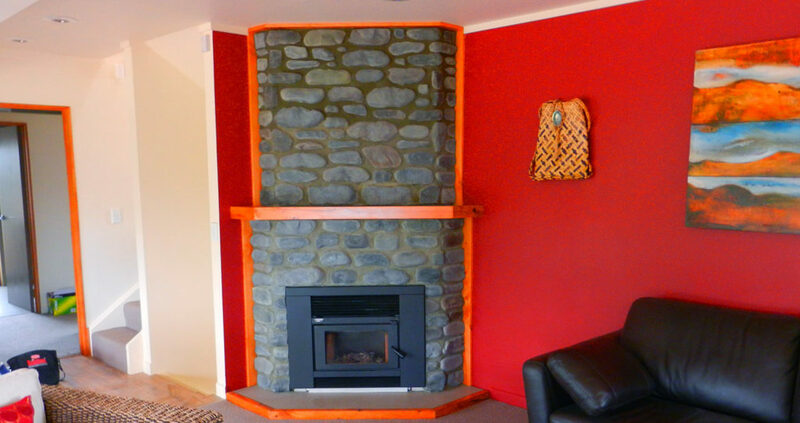 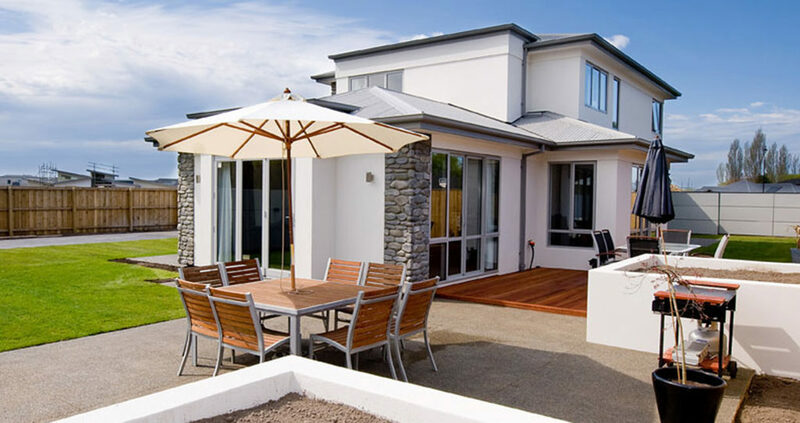 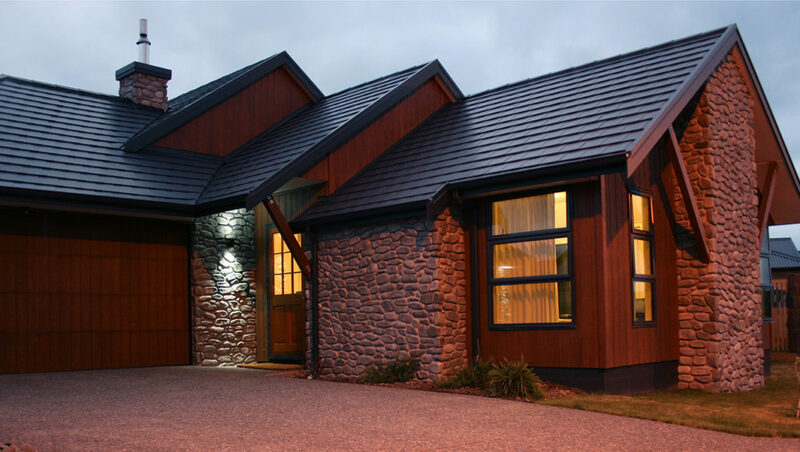 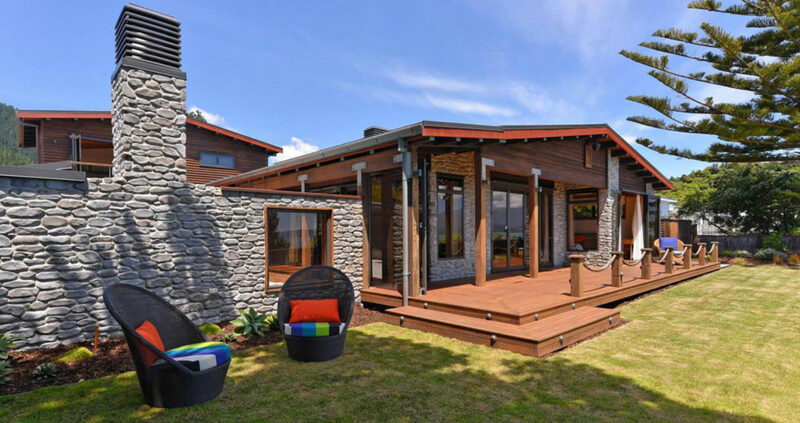 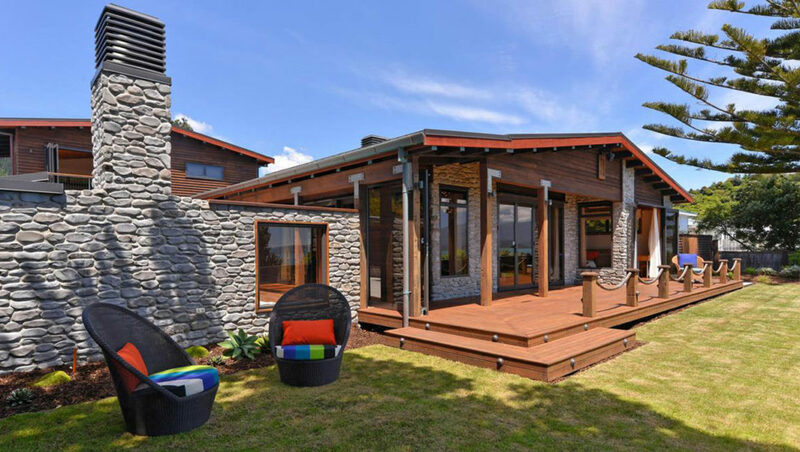 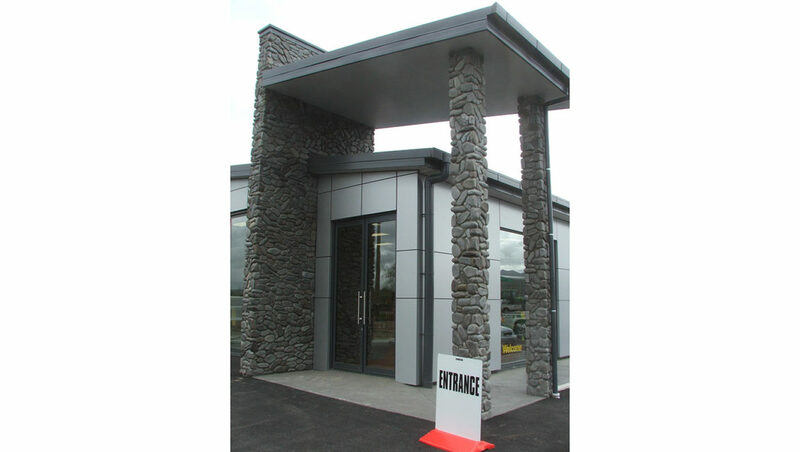 The Canterbury River stone profile has been moulded directly from natural river stone found in New Zealand’s rivers. 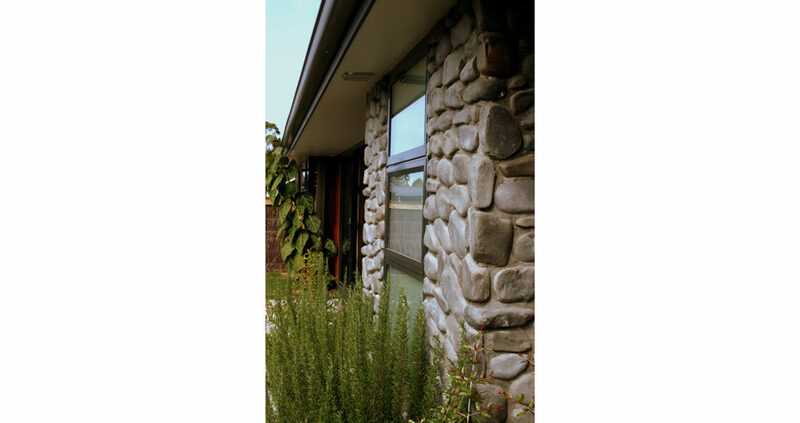 It has all the variations you would expect from a river stone: smooth in overall texture yet with lines and crevasses; predominantly grey but also with off shades such as fawns and browns.